If you’re looking for a convenient and versatile space to host your business or organizations meetings, Quality Hotel & Suites is just the place you’re looking for. With our experience and dedicated staff taking care of the details, you can focus on ensuring that your time is spent getting the most out of your meeting’s agenda. 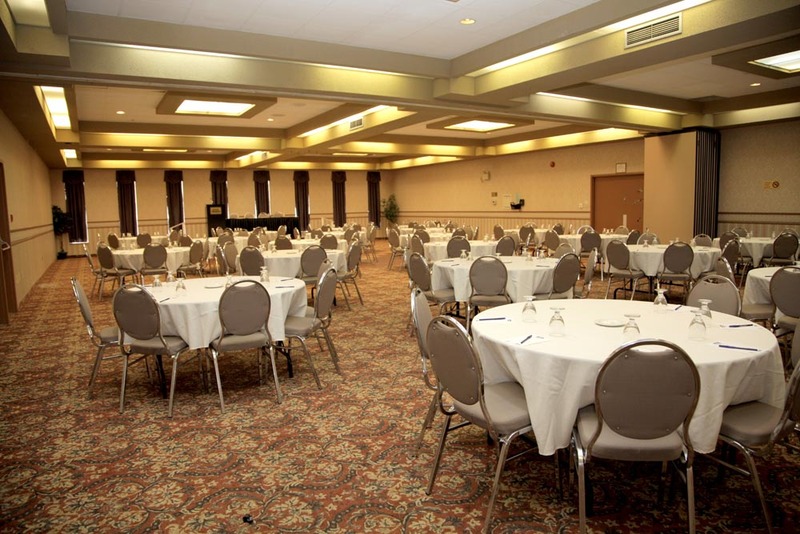 For over 30 years our dedicated team of conference professionals has hosted groups of up to 900 people. 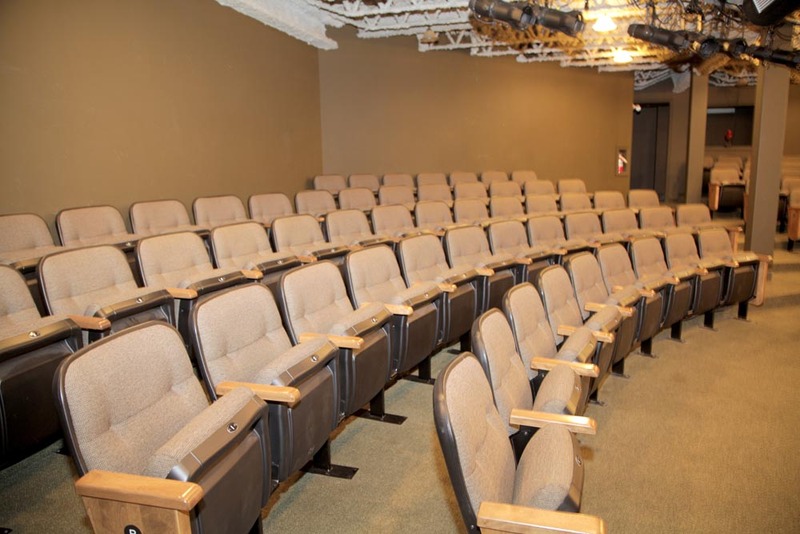 We can accommodate large or small groups easily. 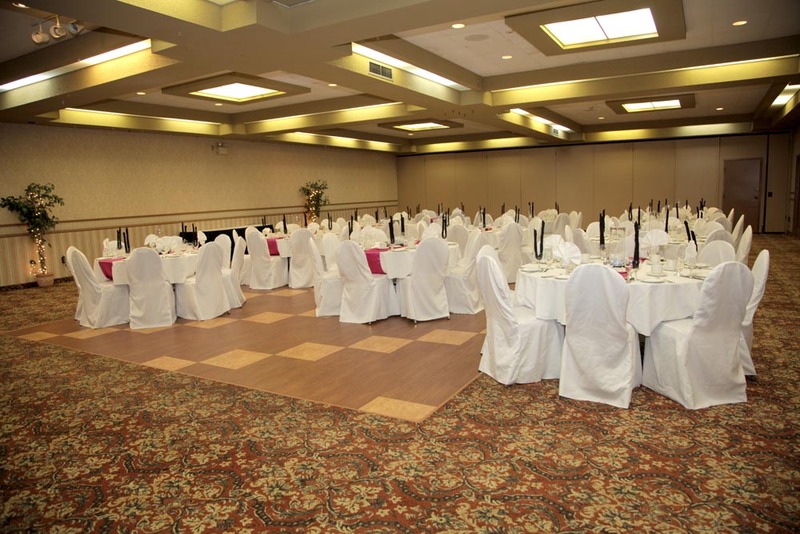 With 7500 square feet (697 square meters) of meeting, banquet and exhibition space, Quality Hotel & Suites is celebrated as Central Newfoundland’s full-service convention headquarters.